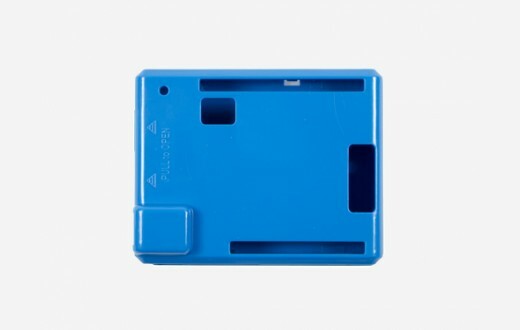 The case is a two-piece injection-moulded ABS enclosure that snaps together around the Arduino Zero. Holds the Arduino Zero firmly in place. 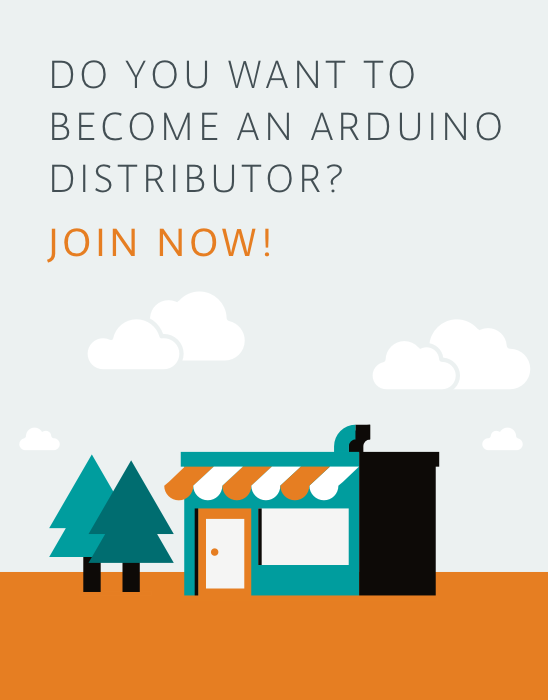 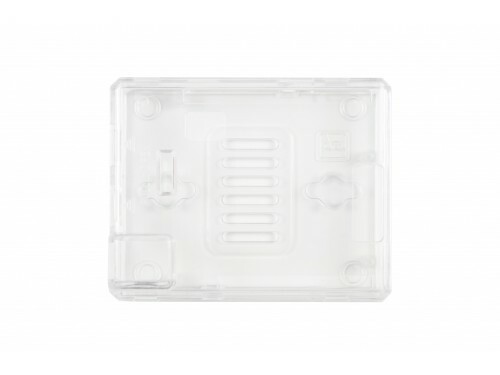 It provides tough protection for the Arduino Zero while providing access to all Arduino Zero's connectors. 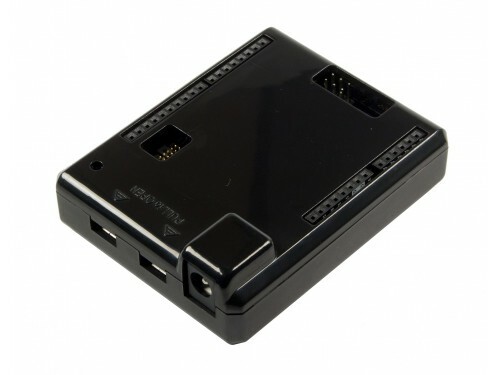 Protective case designed specifically for the Arduino Zero, the perfect companion!